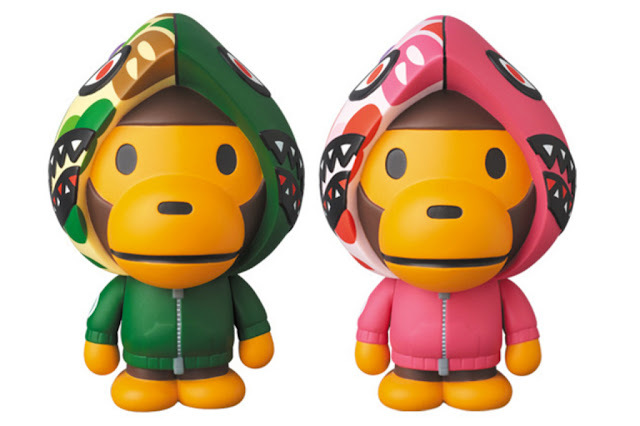 Attention BAPE and Medicom Toy fans, starting August 13 to August 15 you can complete this form to get a chance to purchase this limited Baby Milo Shark Hoodie figurine, which will be available in two colorways of pink and green. 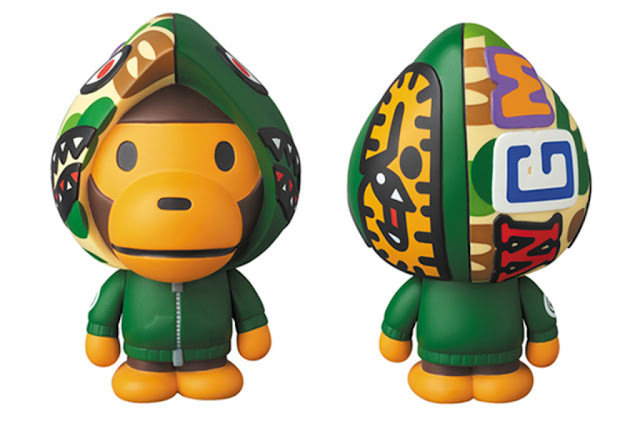 Priced at ¥10,260 JPY (approximately $100 USD), you won’t want to miss your chance at owning this coveted collectors item. The draw will take place on August 20. Open to those living in Japan, you better start making friends now.